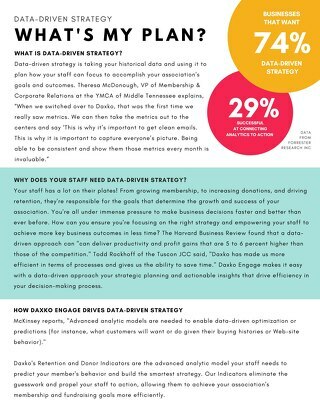 Daxko customers talk about their experiences and efficiencies gained with Daxko Operations. 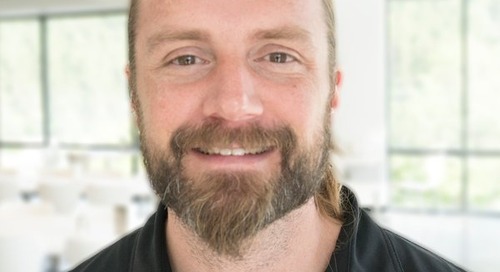 We caught up with customers at our annual Reach customer conference and asked them about Daxko Operations. 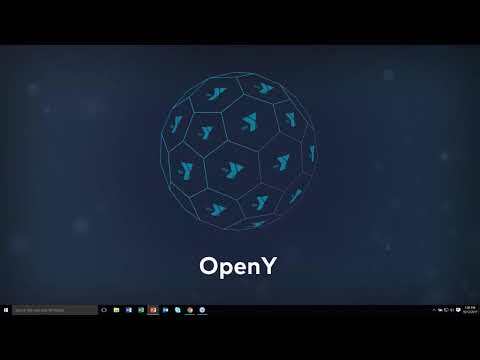 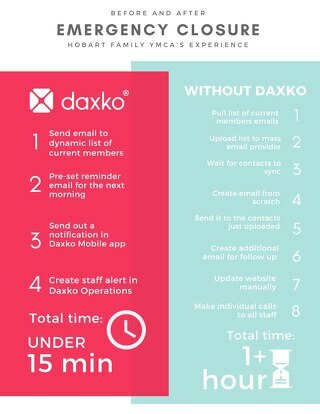 Ready to Connect with Daxko? 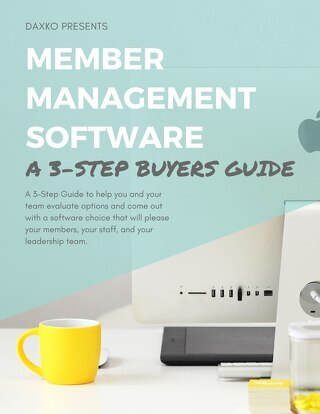 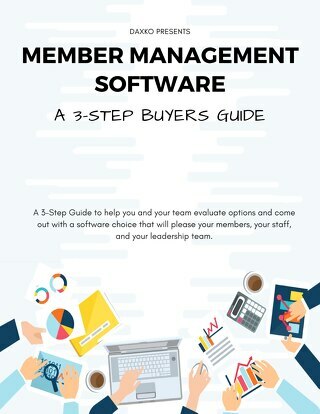 A 3-Step Guide to help you and your team evaluate options and come out with a software choice that will please your members, your staff, and your leadership team. 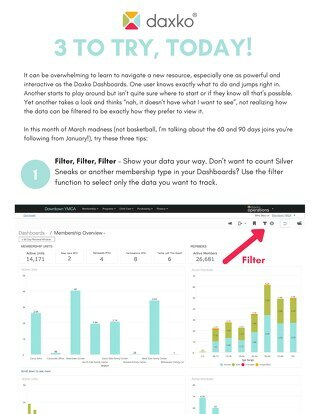 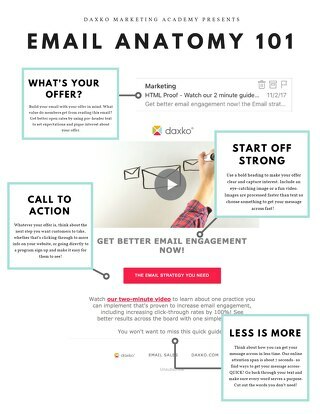 Data-driven marketing strategy tips from Daxko Engage CRM and marketing automation can help C-levels at YMCAs, JCCs, and community centers to measure and plan to drive future growth. 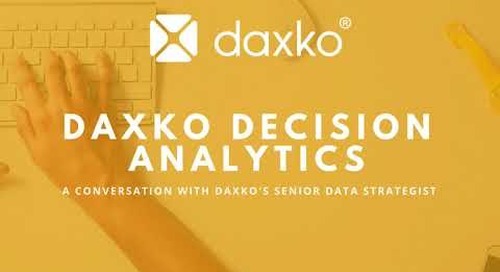 Join us for our second podcast with Daxko Chief Data Strategist, Constance Miller as she walks us through Daxko Decision Analytics. 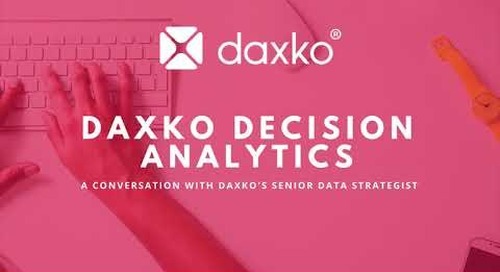 Join us as Daxko Lead Generation Manager Allison Ferrell speaks with Daxko's Senior Product Manager over Data and Analytics Constance Miller, about Daxko Decision Analytics.  Integrated electronic access controls can revolutionize your health & wellness facility in more ways than just security. 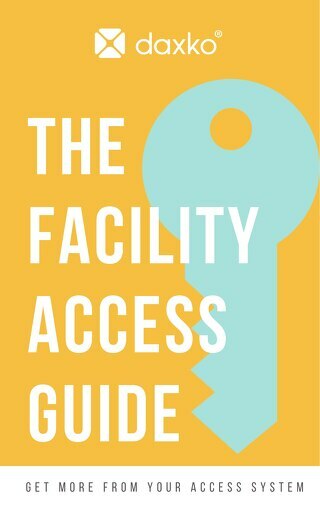 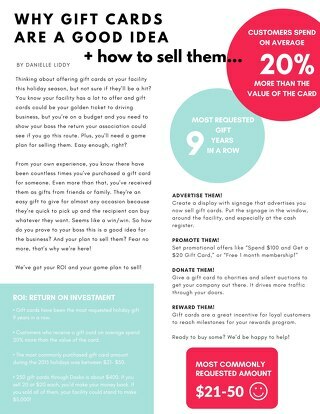 Learn more with Daxko's Facility Access Guide.